The game is being developed by Beenox (who is owned by Activision Blizzard) and is built from the ground up and remasters the original Crash racing game with all your favourite characters, karts, tracks and areas, now in HD. You’ll be able to play the game in single player or against your friends online or offline with split-screen multiplayer available. 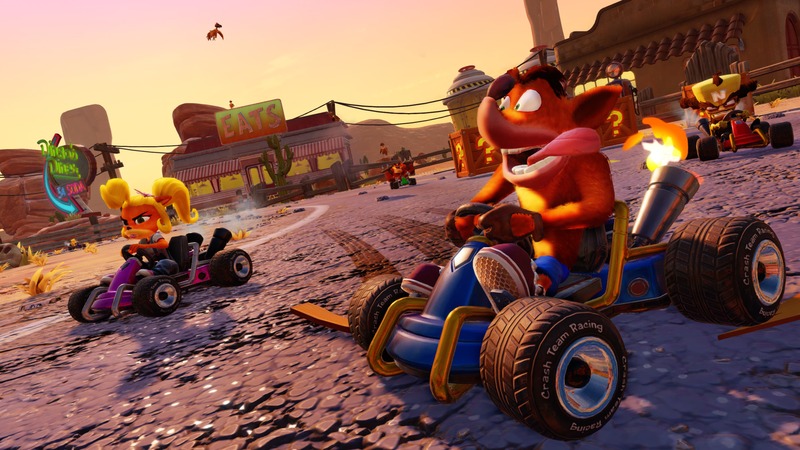 Crash Team Racing Nitro-Fueled is set to release on June 21st, 2019 for Xbox One (with Xbox One X enhancements), PlayStation 4 (with support for PS4 Pro) and Nintendo Switch. Crash Team Racing Nitro-Fueled is available for pre-order now for $54.99 CAD ($39.99 USD). There will also be the Crash Team Racing Nitro-Fueled – Nitros Oxide Edition which gets you the full game, Oxide’s Hovercraft kart, space-themed character skins and cost $79.99 CAD ($59.99 USD). 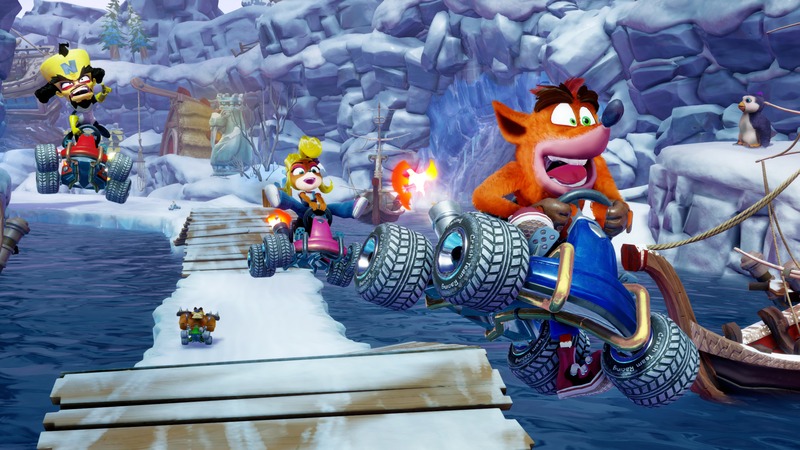 It’s worth noting that if you don’t pre-order the Crash Team Racing Nitro-Fueled – Nitros Oxide Edition, you can still earn the Nitros Oxide character and hovercraft by completing challenges in Adventure Mode.